The Spirit SB700 Full Commercial Indoor Cycle is constructed from heavy gauge steel and comes equipped with a 48lb(22kg) fixed flywheel. Design is sturdy and the frame structure is ergonomically correct with a total product weight of 64kg. 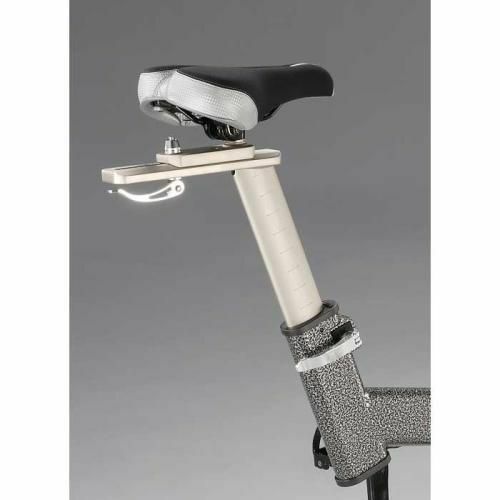 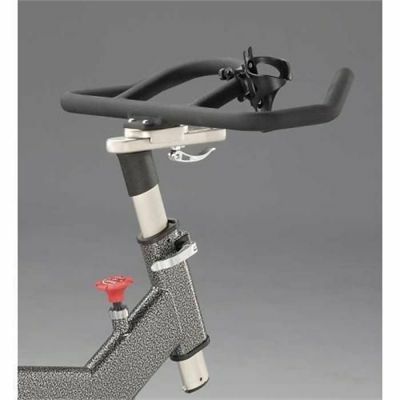 Rider position is ergonomically correct and there are multi-positional comfort hand grips. 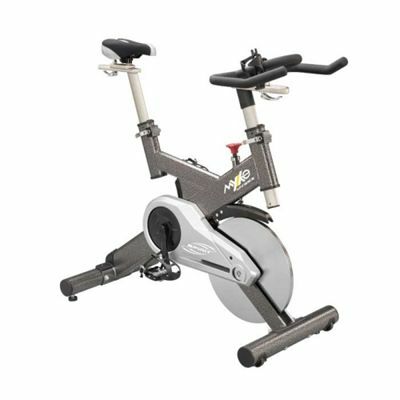 The Spirit is an ideal choice for a commercial environment or for use in the comfort and privacy of your own home. 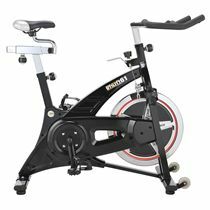 for submitting product review about Spirit SB700 Club Series Indoor Cycle.